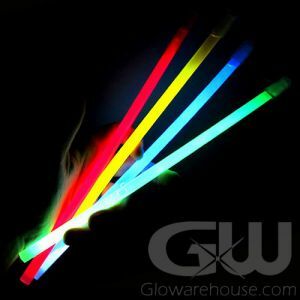 - Ultra Intensity Glow Stick that is over 15 Inches in Size! 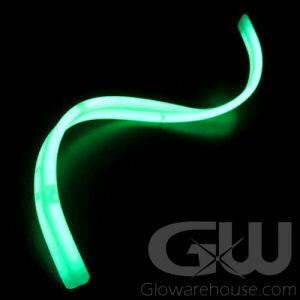 - 5 Minutes of ULTRA Bright Glow! 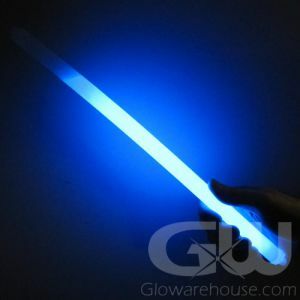 - Use for Road Side Emergency Kits and Signal Flares! - High Strength Industrial Quality! 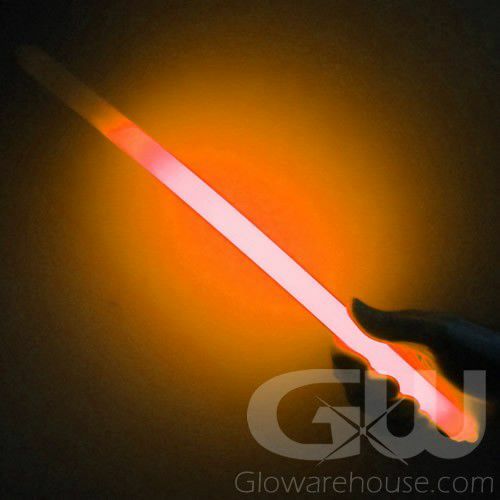 Our 15 Inch ULTRA Orange Glow Sticks are essential components of any good emergency kit. 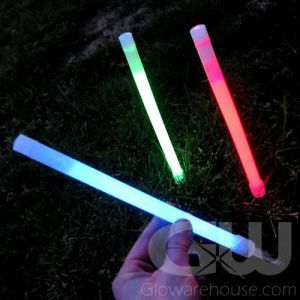 They emit extremely intense, highly visible orange light with no associated heat for five minutes. 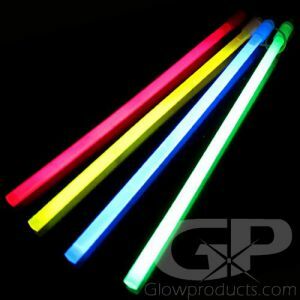 In an emergency, five minutes is the critical time span for many serious conditions and our 15 Inch Ultra Glow Sticks / Light Sticks are both consistent, reliable and guaranteed 100%. Law Enforcement and Fire Fighting agencies, SCUBA Divers, Security Companies, Boating enthusiasts and Emergency Disaster agencies, all have frequent urgent need for such intense light at a moment’s notice. 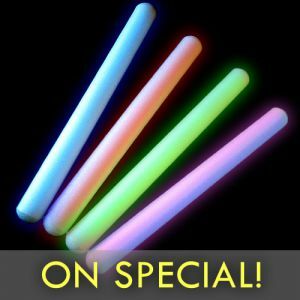 Easy and quick to activate, smacking the 5 minute Ultra 15" Glow Sticks against any hard surface (car, truck, sidewalk, asphalt parking lot, etc.) will instantly turn on the brilliant light and free up emergency personnel to move onto other critical and essential activities, leaving behind an unmistakable, extremely visible glowing marker or focal point.